Keep up with what Junk Control is all about with hot topics that’ll be sure to catch your eye. From junk removal to dumpster rental, we will dive deep into the world of trash pickup and waste disposal with fascinating topics of discussion. Watch out for upcoming blog posts from Junk Control! 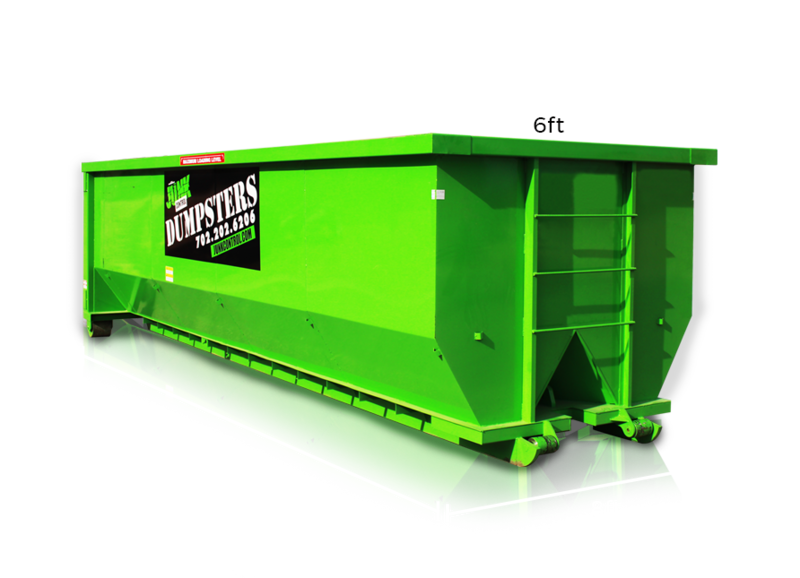 At Junk Control we take pride in our many services and passion for dumpster rental and junk removal. Call or text us today for a free quote and an unbeatable offer. We look forward to hearing from you!